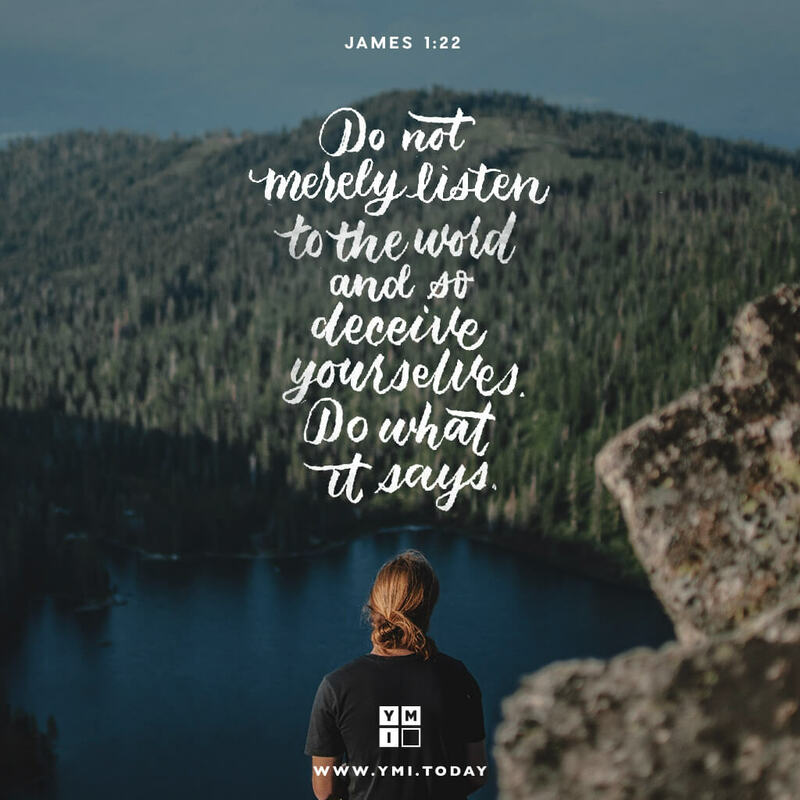 James says that we are to be doers of the word and not hearers only. Let us examine our own lives and act on the truths that we hear (vv. 22-25).